Will result in serious blood loss. Warning: May Lower Blood Pressure. 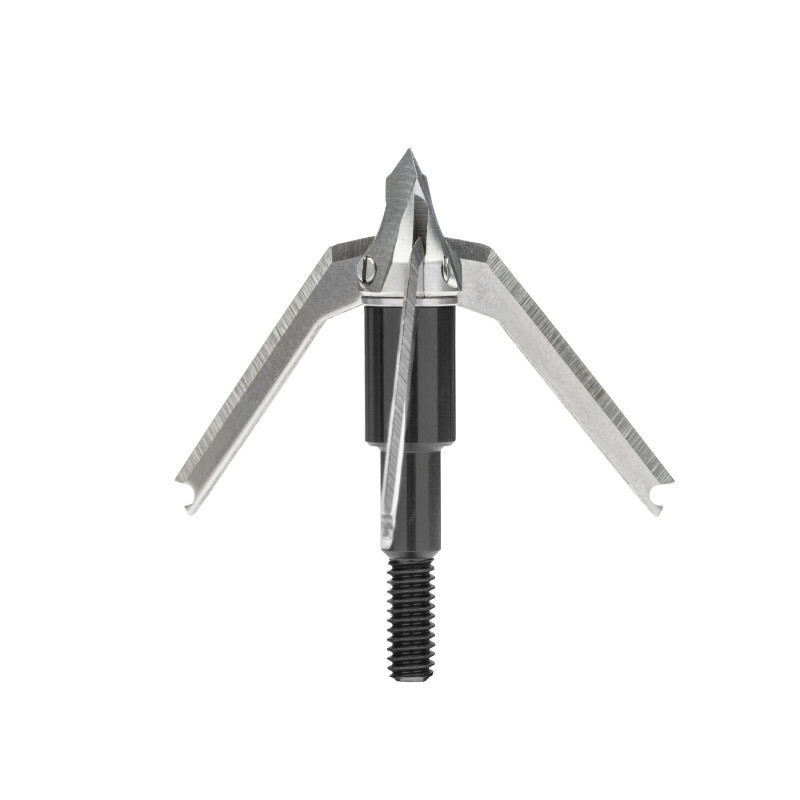 The Meat Seeker Crossbow features piston action allowing it to deploy on contact, resulting in major blood loss. Its newly designed, devastatingly sharp and strong blades produce a 2" cutting diameter and cutting surface area of 3.09". User Discretion is Advised.